Visual marketing is undoubtedly every marketer’s best bet to capture your audience’s attention. Check out this ultimate list of tools for creating captivating visuals for your marketing campaign. Crafting and creating content has become an integral part of many companies’ marketing strategies. But many marketers are doubtful that it’ll actually improve their sales. Find out why content marketing does not drive sales immediately. This article answers the burning question in your mind, “How much should I plan for my digital marketing campaign?”. 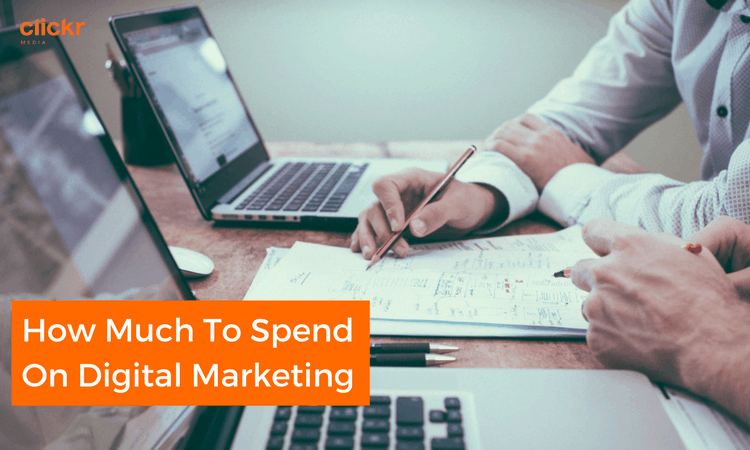 Read this guide to learn how to plan your digital marketing budget and also how to work out your digital advertising cost to achieve your goals. 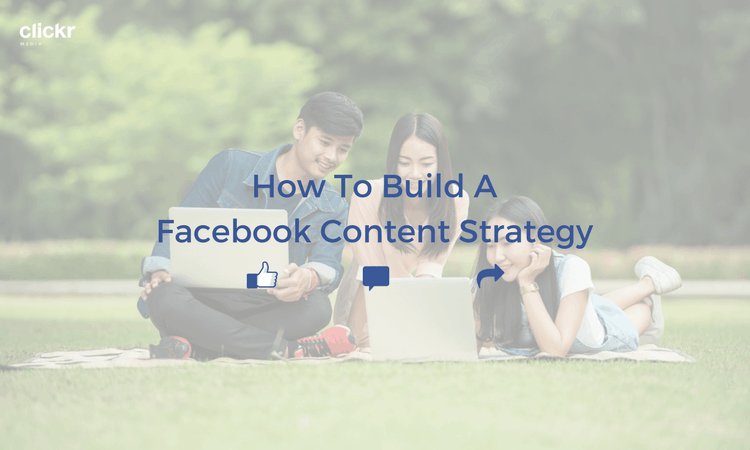 Creating a Facebook strategy that works for your brand involves a complex web of considerations, limitations and budget balancing. Questions like what kind of content should we producing or what kind of metrics should we be tracking are all highly dependent on the brand and there’s no one-size-fits-all solution! But we’re here to put your mind at ease and show you some answers to these questions so you can decide what’s best for you.